Figuring out the words to put in a resume is sometimes confusing and time consuming, even if you precisely know the reasons why you are leaving the company in the first place. You don’t want to sound that you did not appreciate the experiences you had, but at the same time you want them to know why you have to leave. 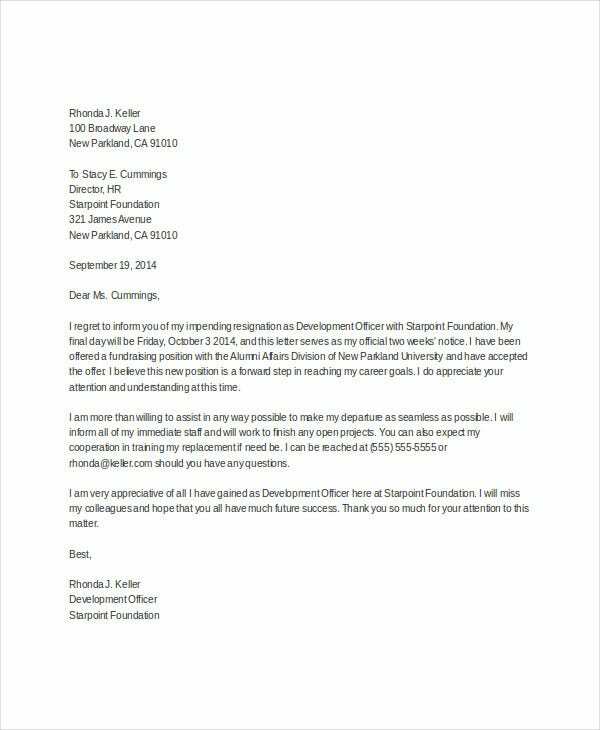 We have amassed collections of templates that are very well worded to make you sound like you appreciate the stay you had at the company, even as you had to leave. 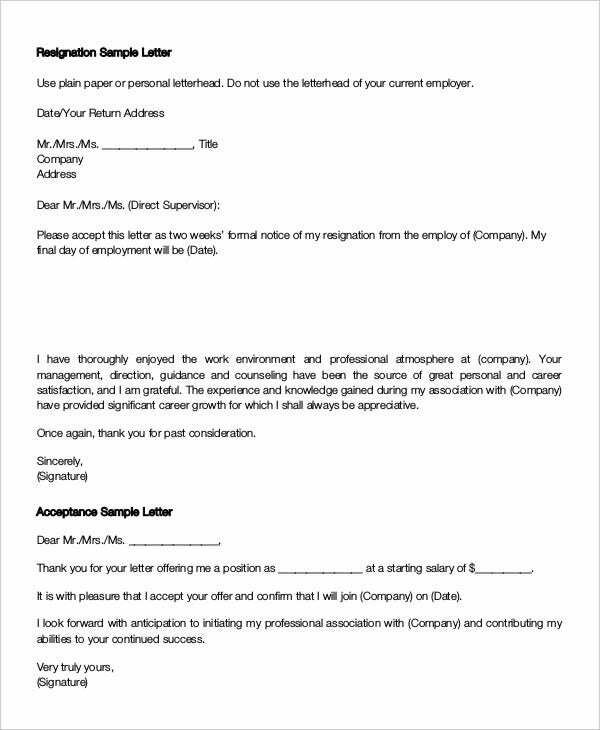 Put our Resignation Letter Template to good use when you are about to embark on a resignation process. All our templates are editable and, best of all, free. Do not avoid the conversation with your boss. 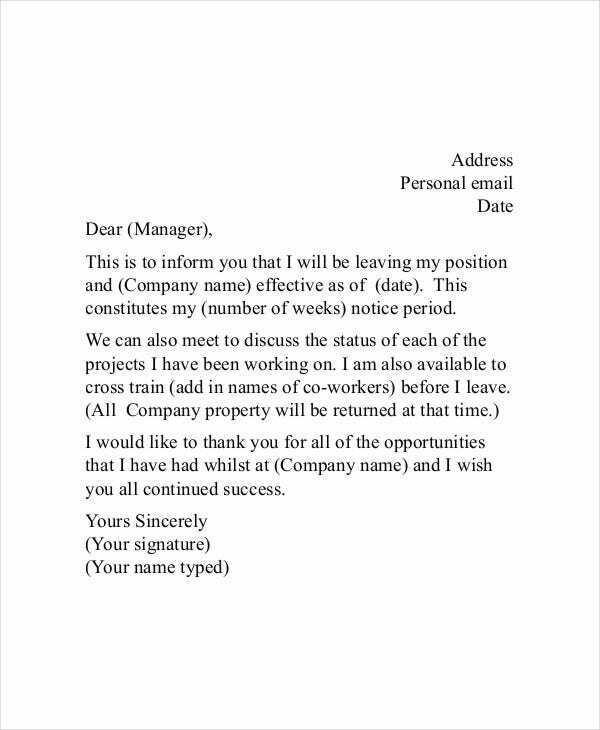 At some point earlier in the process, your boss will be asking for a moment to speak with you regarding your decision to leave the company. When in the actual conversation, try to keep it light and do shed light on why you are leaving, but avoid going overboard. Your boss most especially does not need to explicitly know how some things are not working out for you, especially when management skills come into question. Be prepared to help out your boss or your team in this transitional period. Your resignation is not only an adjustment for you, but for your team or department as well. If there is anything that they need assistance with, do lend a helping hand. 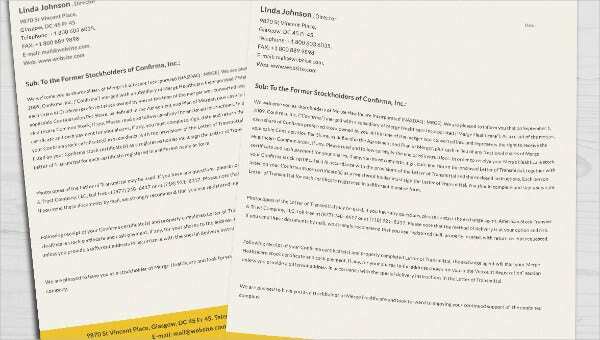 For other templates that might be useful for you, have a look at our Medical Thank-You Letter templates. 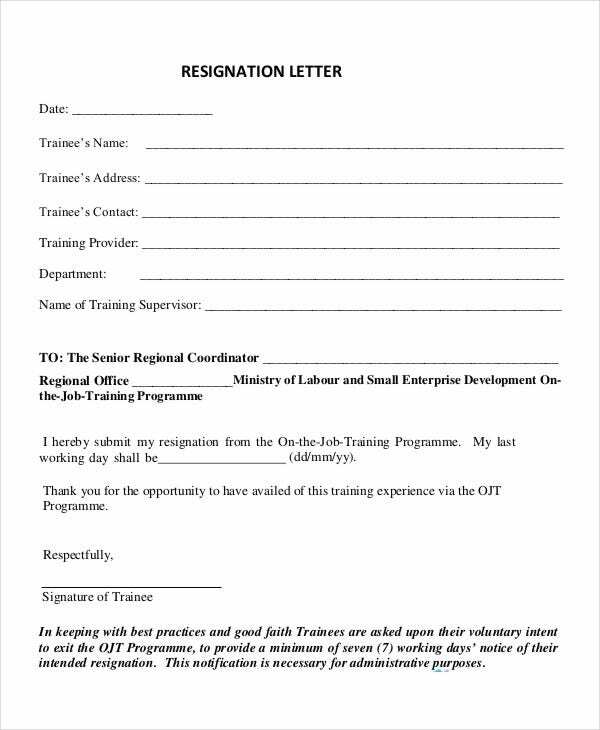 Do hand in your resignation letter when you are feeling calm and prepared to do so. 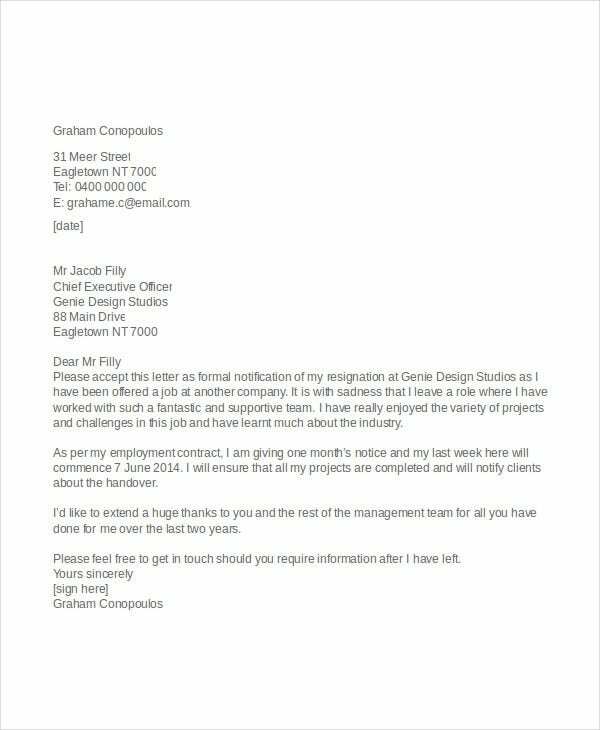 Our Resignation Letter Template ensures that you hand in a very well written letter, so it is best to keep with the mood by only handing it in when you are feeling secure about your decision. No matter how delicate the situation could get for you, leaving people with a negative image of you in the workplace is a definite no-no. It is best not to go on your social media and rant about the situation. 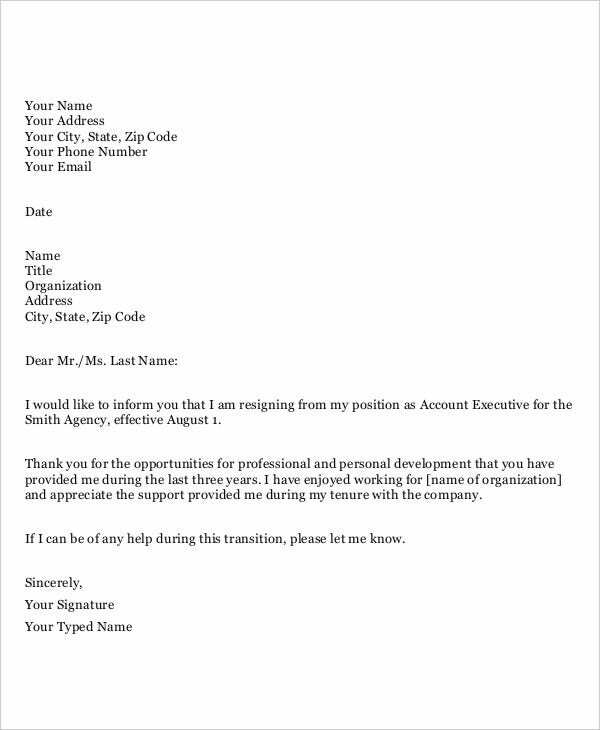 It may be tempting for some people to log on their account and announce their professional goings-on, but when in a transition like this, employment experts recommend you prevent yourself from doing just that as some companies practice randomly checking into employees’ social media accounts from time to time. Before you leave, do acknowledge the friendships you formed with your colleagues. Your relationship with the company may not have lasted, but the bond formed with your workmates will most possibly do. 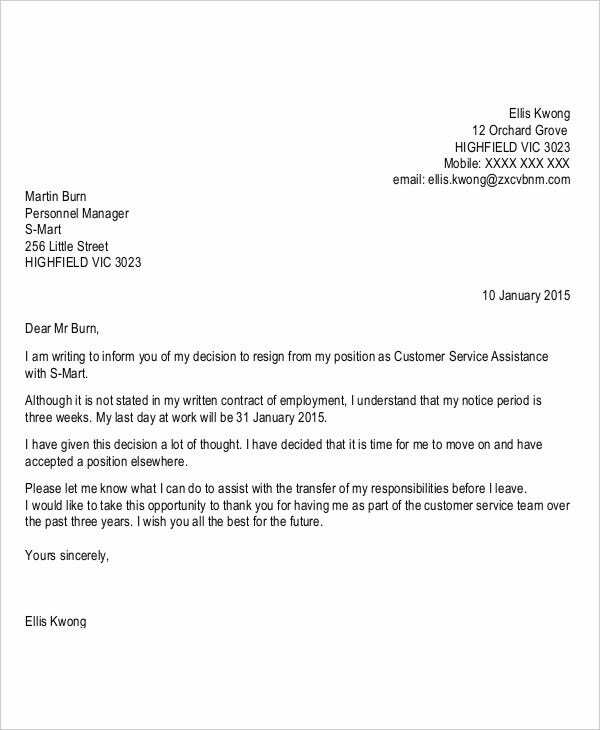 Tips On How To Resign?